This website is privately owned. Photos, text, and all other content on this website is courtesy of Darryl Anthony unless otherwise stated. Content submitted by others becomes the property of this webmaster. By submitting your content you state said content is owned by you and give your permission to use this content without compensation and also give up your rights to said content. The webmaster reserves the right to edit or reject submitted content. Webmaster is not responsible for errors in submitted content. This website is privately owned. 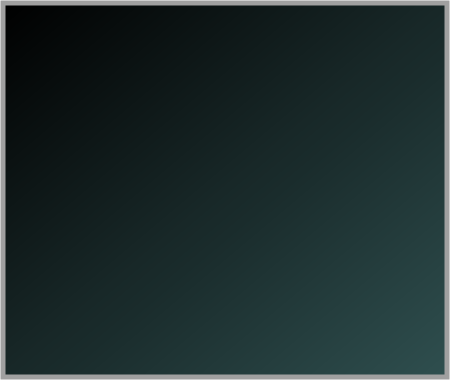 The Cordell Chamber of Commerce, City of Cordell, or any other origination or person is not associated with this website except to provide information and content. Please read the disclaimer below. Come to Cordell Just For The Fun Of It. the opportunities are here waiting for you! See Recent and Annual Public Events click here. Do you have a complaint or suggestion about how the city is run? Or, are you the type of person that will criticize but not actually do anyting to try to change things for the better. Maybe you feel that your concerns fall on deaf ears and nothing's going to change. Well, how do you know unless you try? Go talk to your council member representive. But, don't stop there. Talk to the City Administrator or talk to the Mayor. Attend the council meetings whenever you can to see for yourself what's going on. Take note of the decisions being made on your behalf. Who voted for what and why. And if you feel that you could perhaps contribute more to the community, then consider running for office such as Council member. We need people that are willing to serve and are dedicated, have a positive attitude, and have sound ideas that will benefit the community. My point is: Don't give up. Get involved. Have your voice heard. Sometimes one person really can make a difference. And if that doesn't work, then sometimes a group of people can make a difference. Most of us really do care about our community and we need to show it. 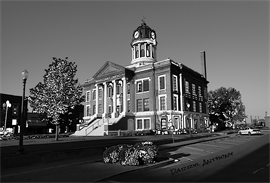 The recent Halloween event around the historic Courthouse Square was a huge success. The free candy flowed from the businesses. And if you were brave enough to tour the Spooky Haunted Hotel, you were in for a scare around every corner. There are even more plans in the works for more upcoming events throughout the year. So, stay tuned. Info on Pumpkin Festivel below. There have been suggestions to place more detailed content on this website pertaining to the City of Cordell. This website is privately owned and is not affiliated with the City of Cordell. However, I try to provide general information that would be of interest to the public. For more detailed information, the City of Cordell has recently launched its own website. Please visit their website to find the information you may be looking for. 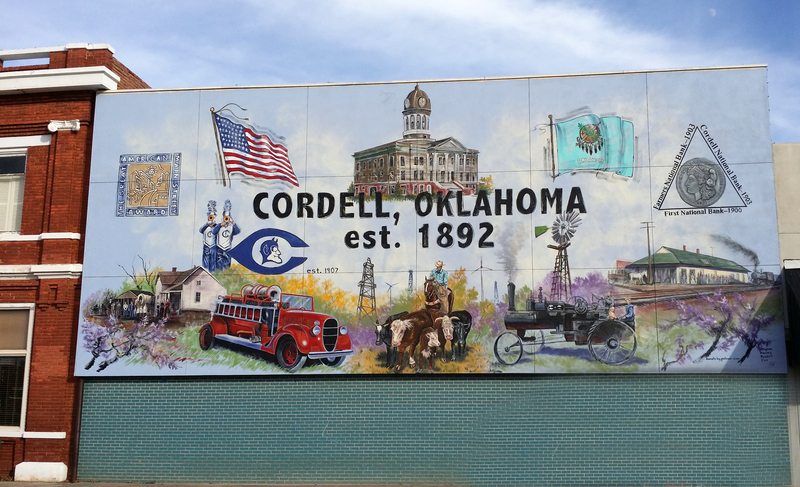 Cordell ,Ok. is nestled in the Great Plains of Western Oklahoma about 100 miles west of Oklahoma City. The small community of about 3,000 residents are proud of their tradition of hospitality. Within these few pages we will explore what Cordell has to offer. you would like to advertise for FREE? I will post it on this website at no charge. receive your ad at lease 30 days in advance of the event. 2. Event must be open to the public and in Washita County. such as 4-Sale or 4-Rent, etc. will not be accepted.